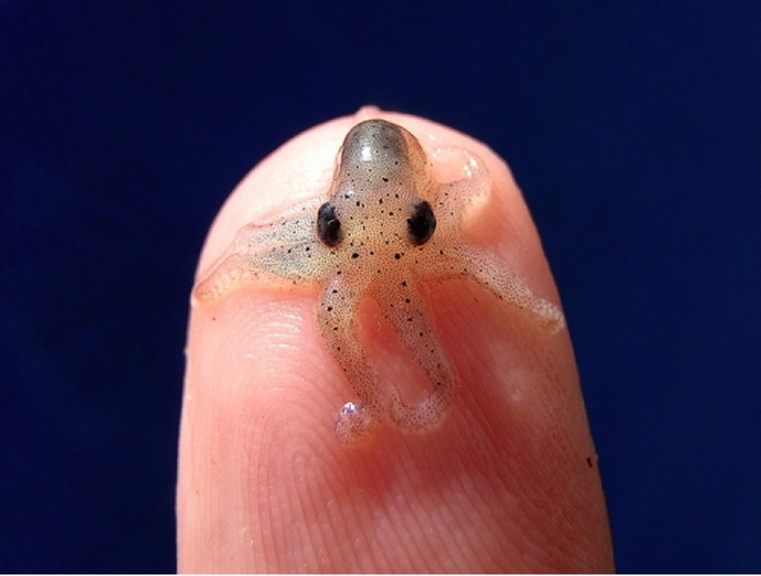 Why a baby octopus? Click or tap the photo. Video of the Year The Most Amazing Jewish App Ever! Have you read our Friday blog? Click here to launch bestjewishapps.com. Teachers! Find our curricula at the J•IDEA portal.